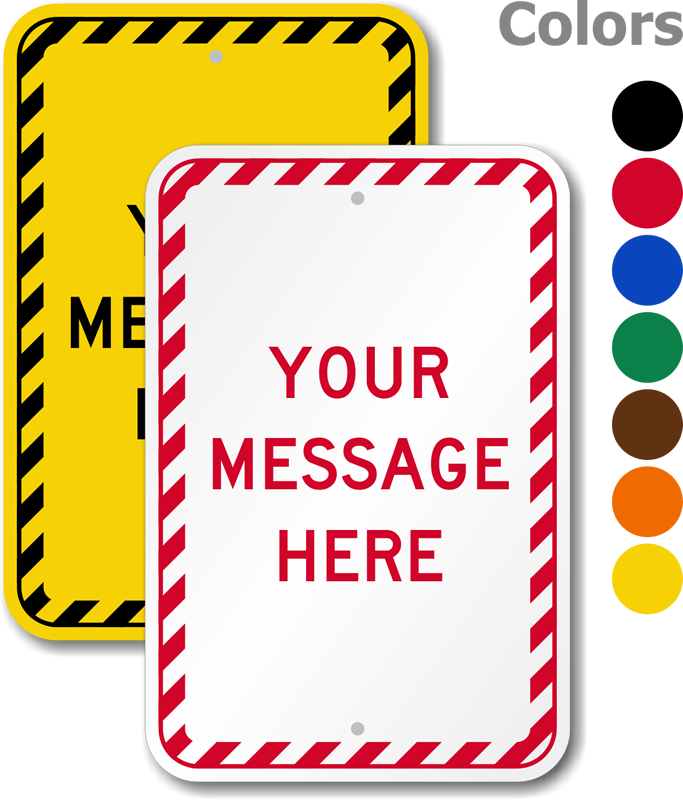 A customized message has a greater impact than a generic sign. 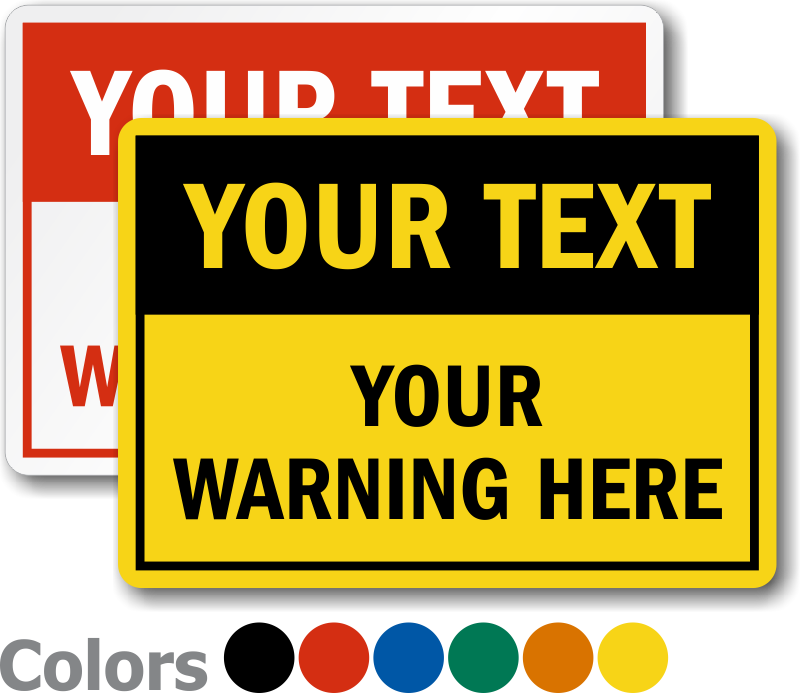 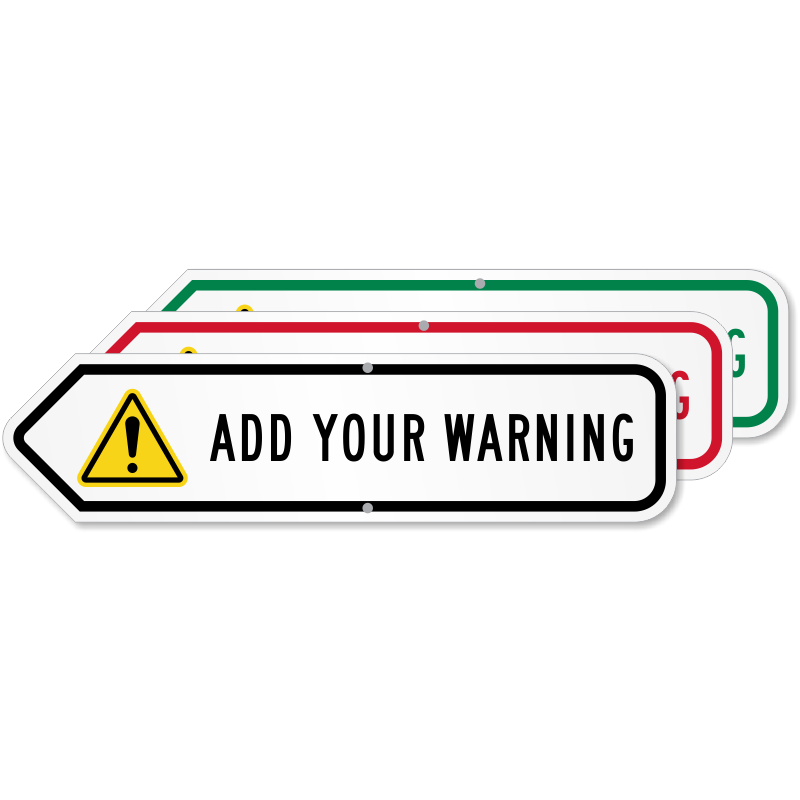 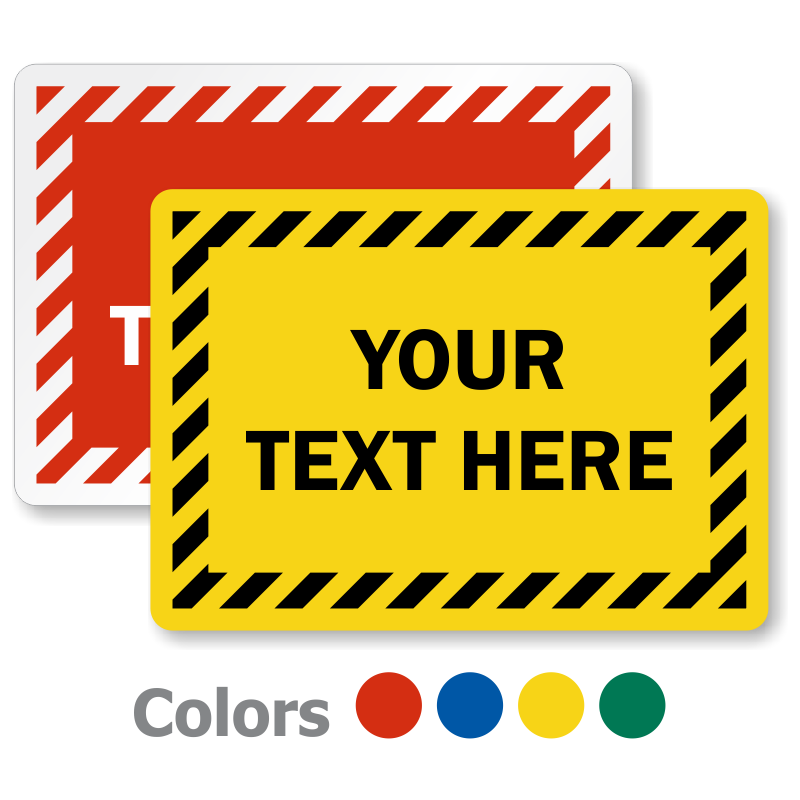 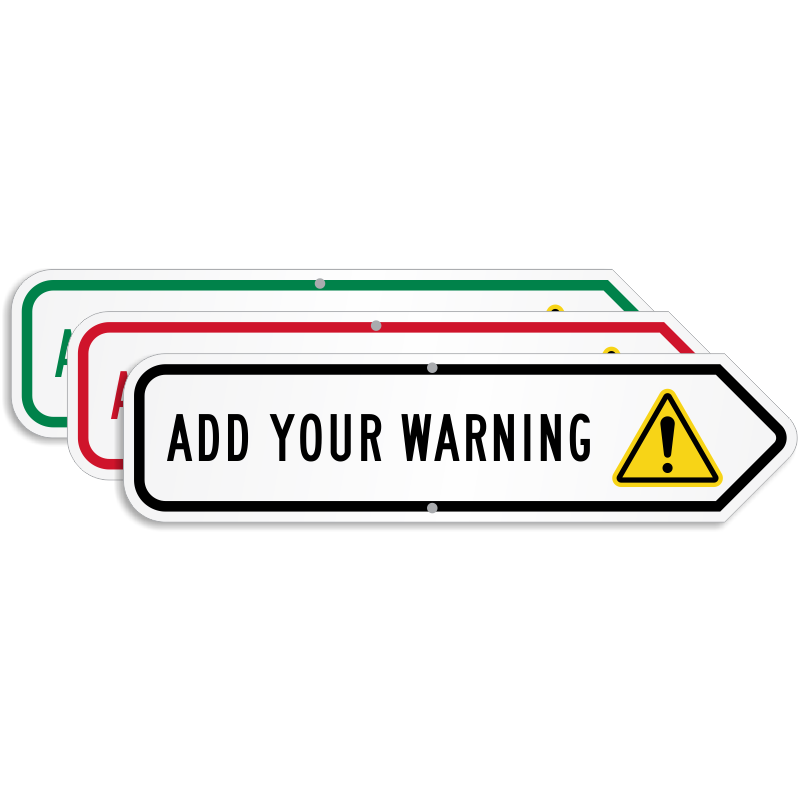 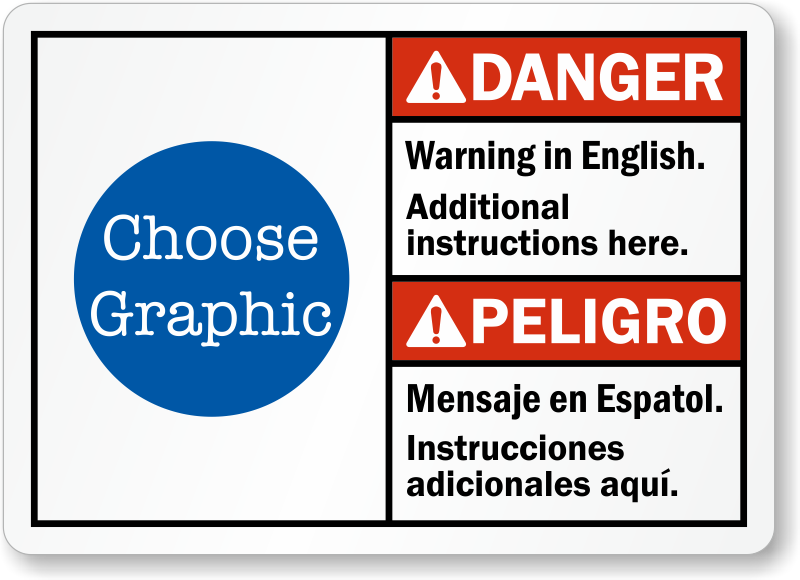 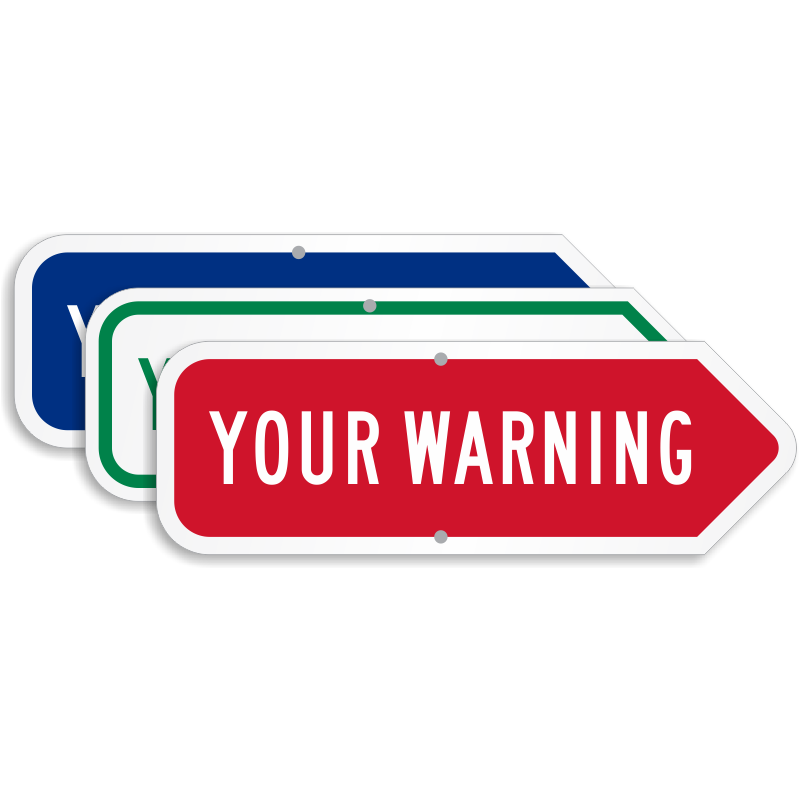 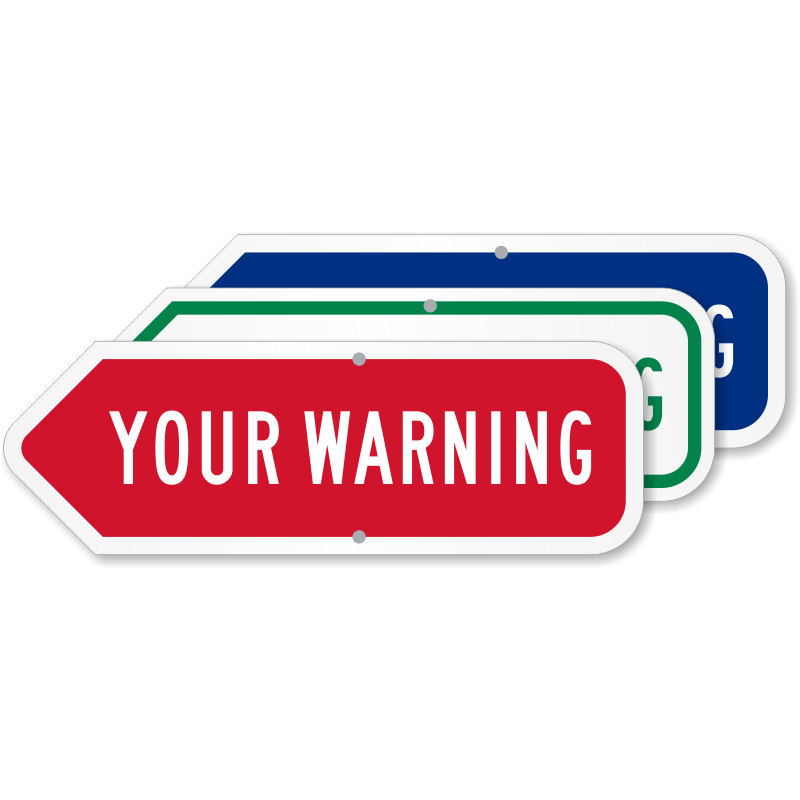 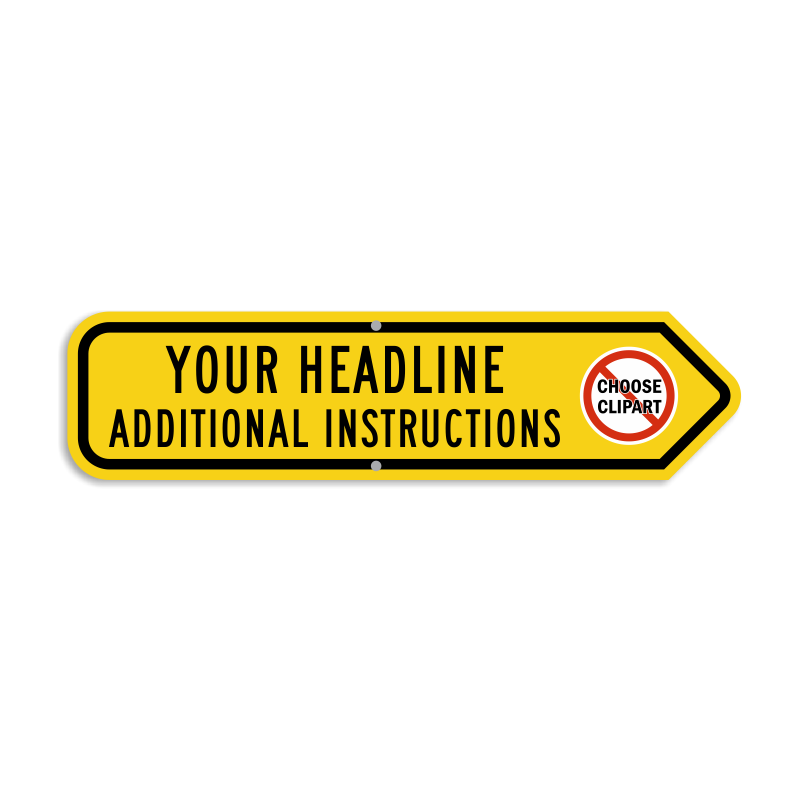 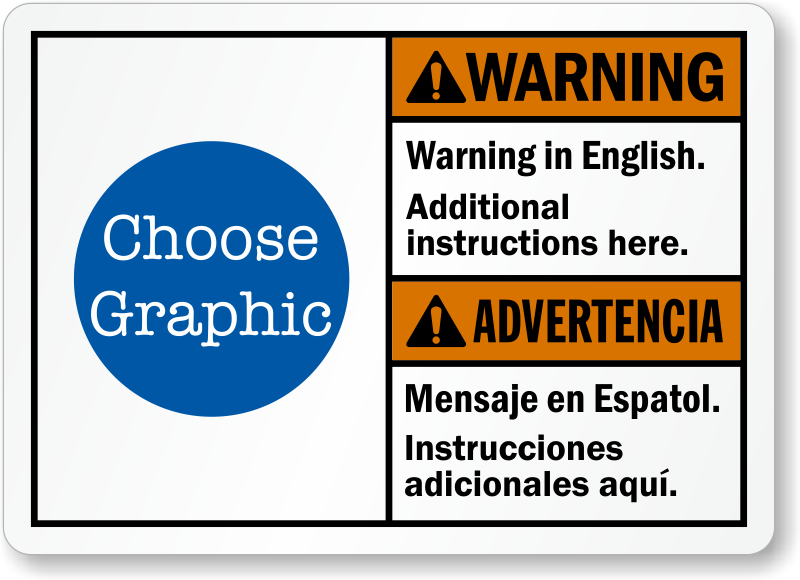 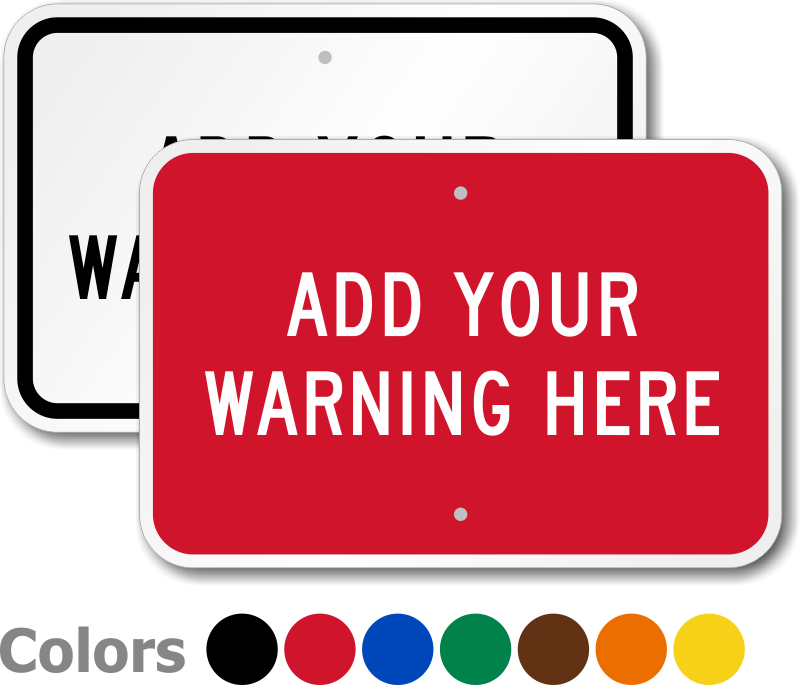 It has never been easier, faster and more affordable to buy custom safety signs. 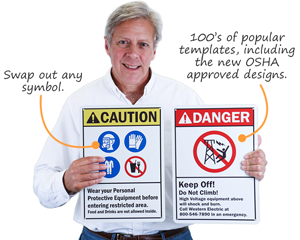 • Most safety engineers don’t want to turn into an artist every time they have to order a new sign. 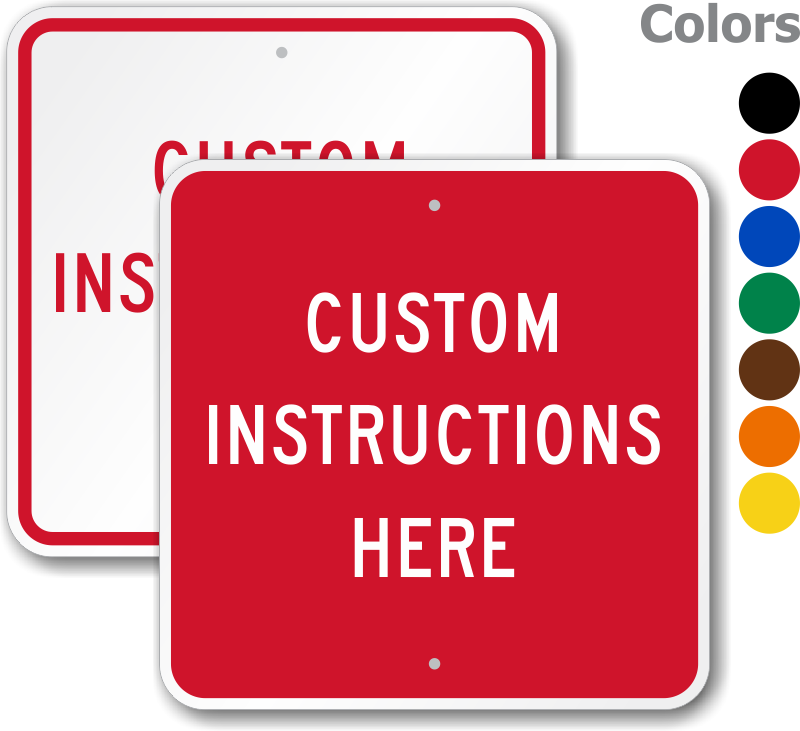 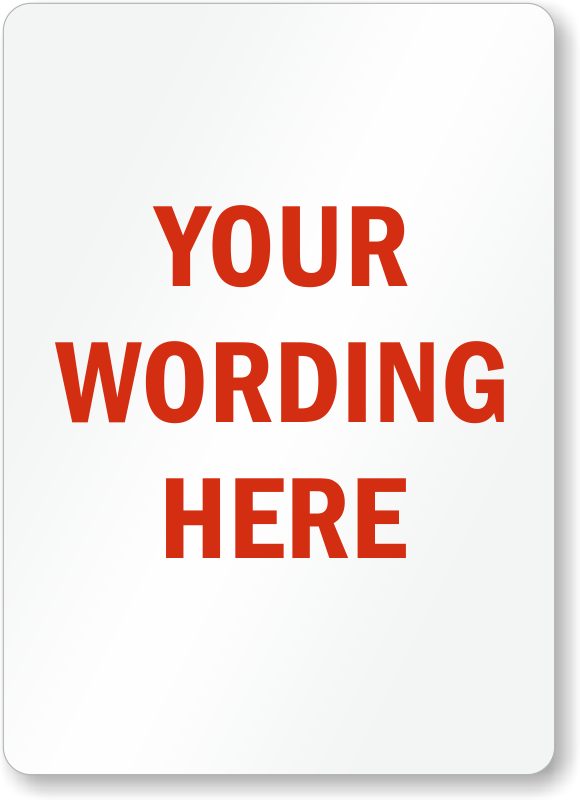 Design, preview, and order a sign in under a minute using our custom templates. 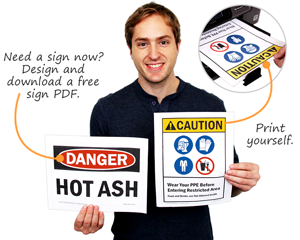 In a rush, you can even print a free pdf. 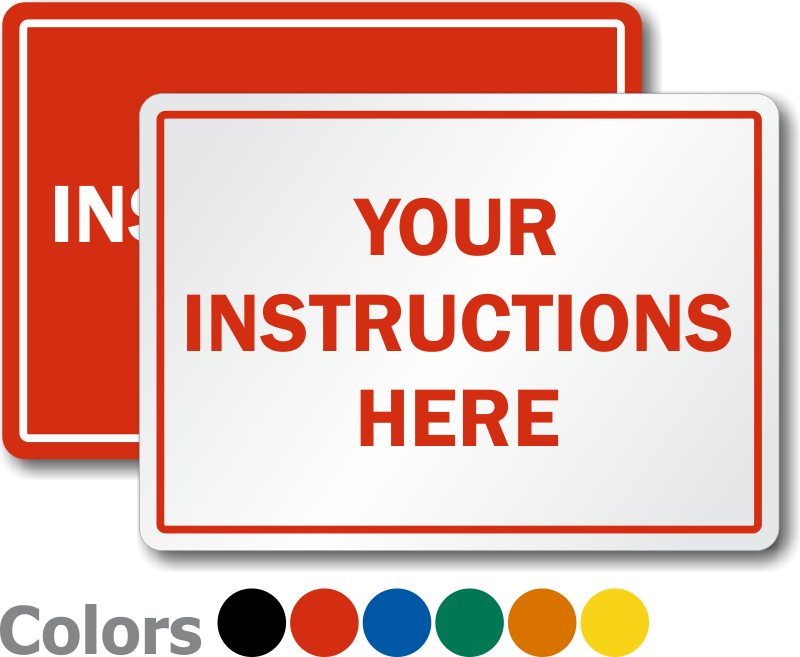 • Compare our prices. 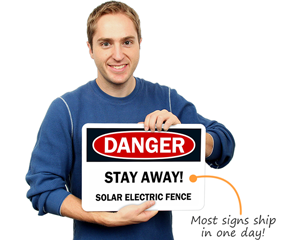 Order 1 aluminum sign for only $12.95. 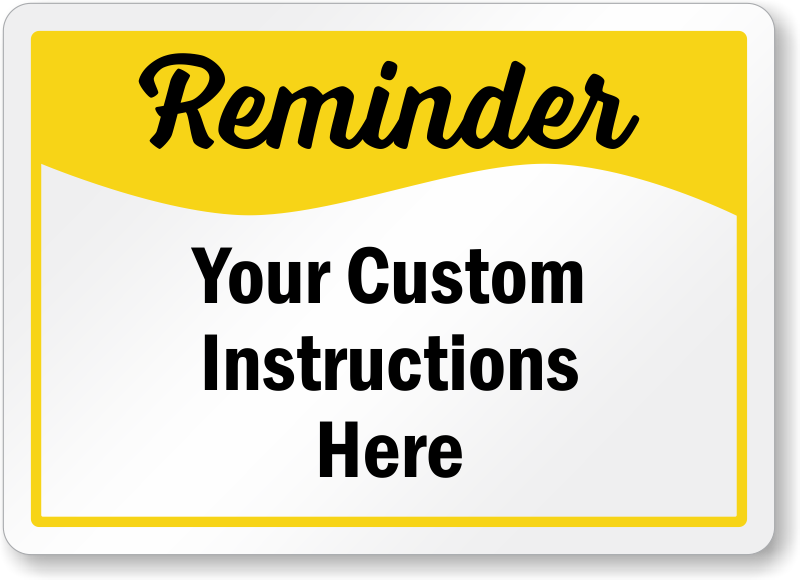 Orders over $9.95 ship for free. 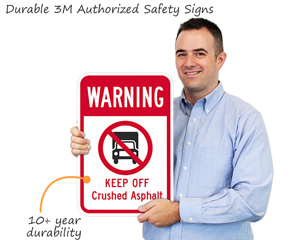 • We are 3M Authorized and use guaranteed 3M materials. 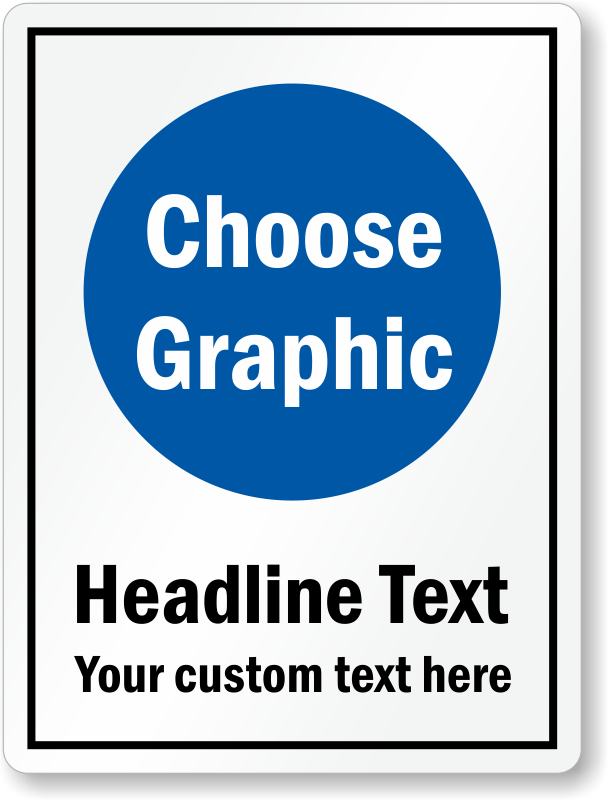 Laminated for long life, aluminum signs last for over 10 years outside. 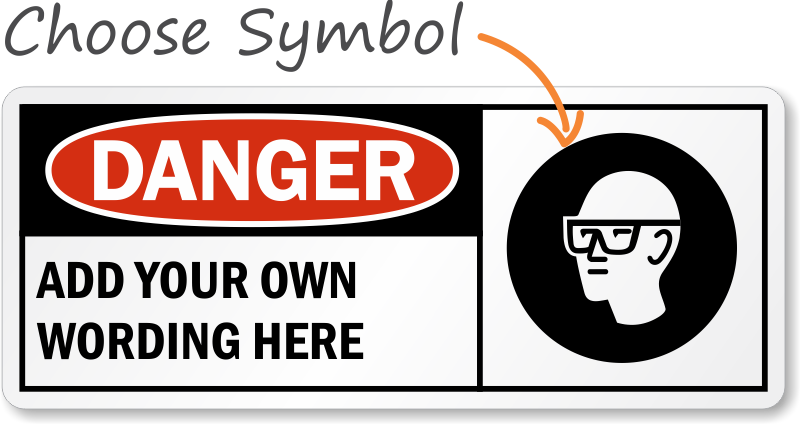 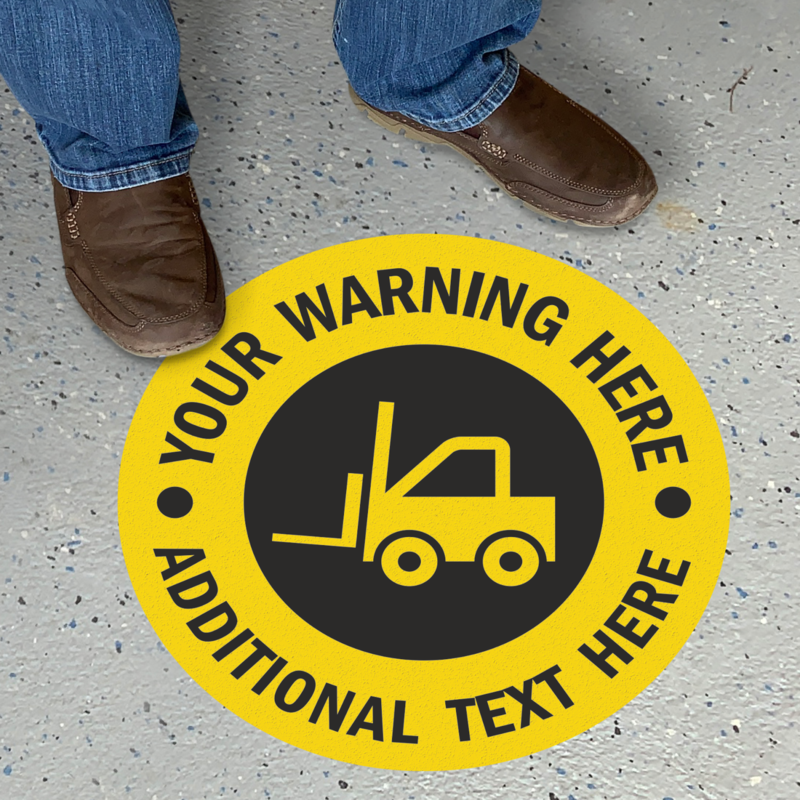 Make your own free safety sign using our award-winning wizard, and then download a free PDF. 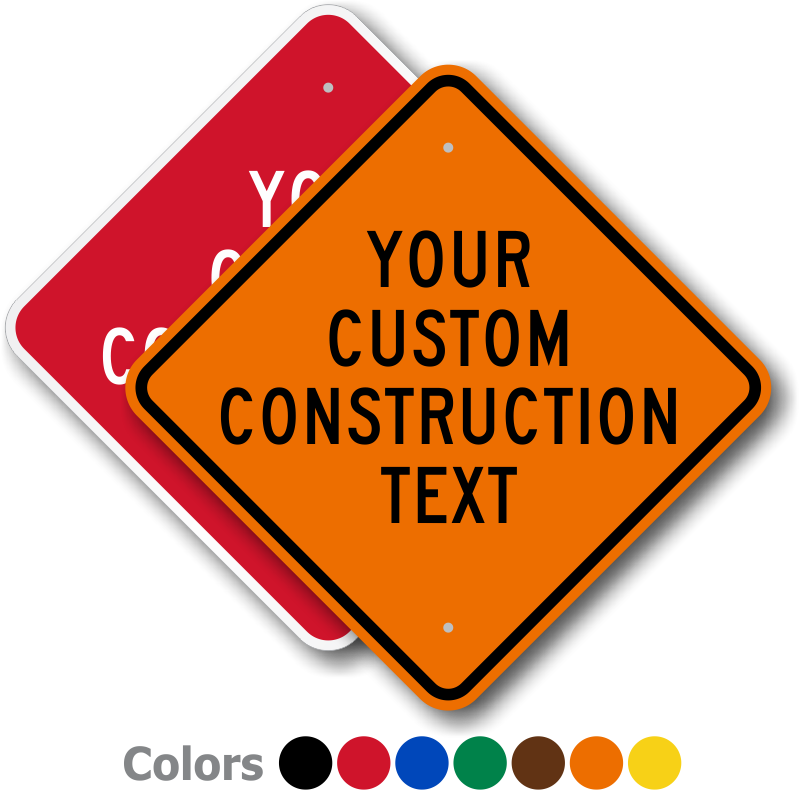 Fast courteous service. 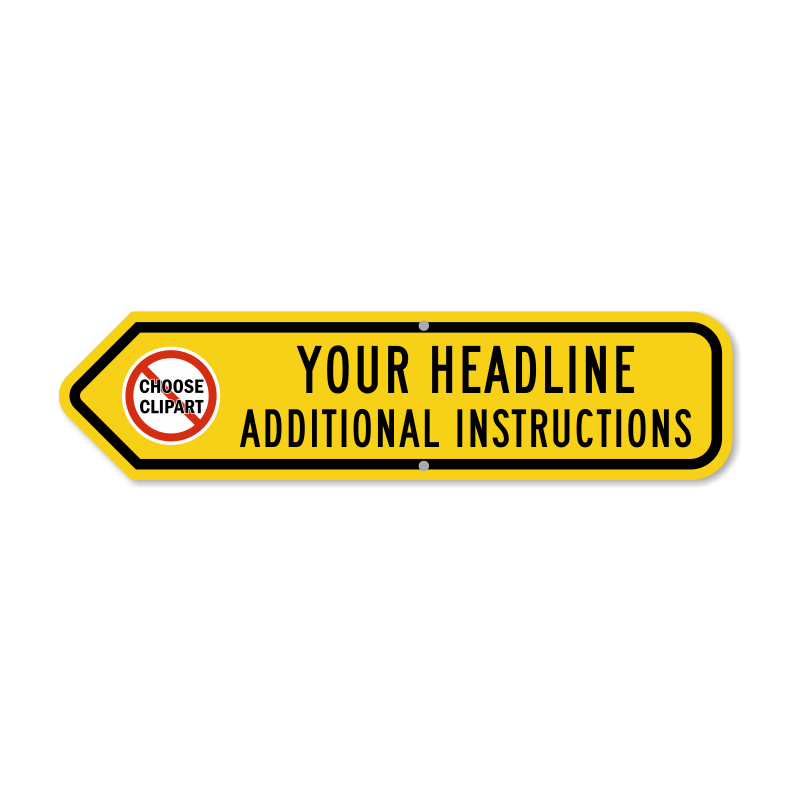 Good value. 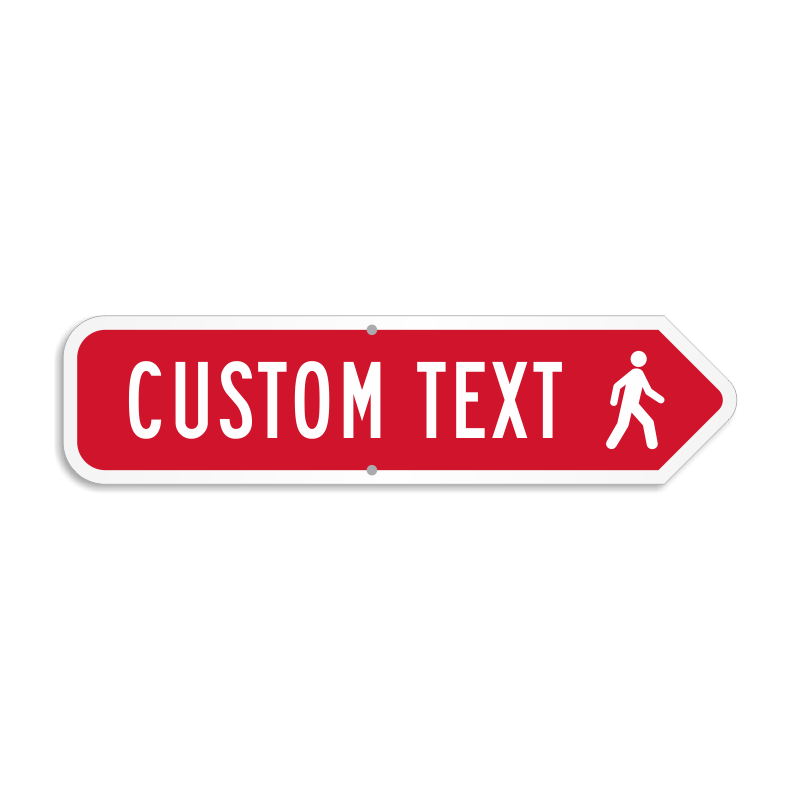 Quality as expected. 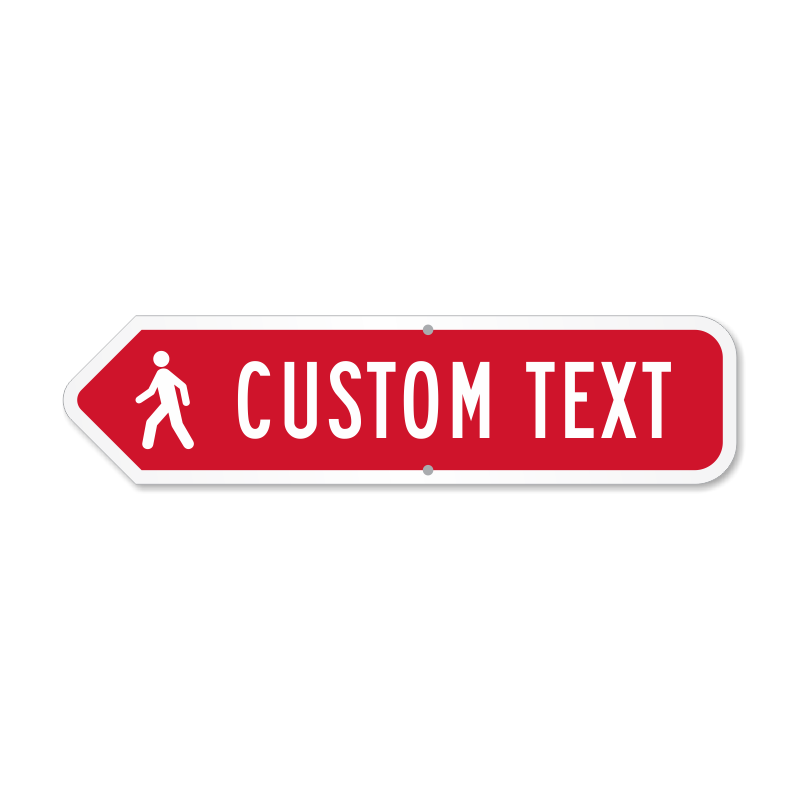 Nice products.